Pushing boundaries to redefine the future of hydration, HydraPak creates innovative solutions that stand up to the harshest environments. 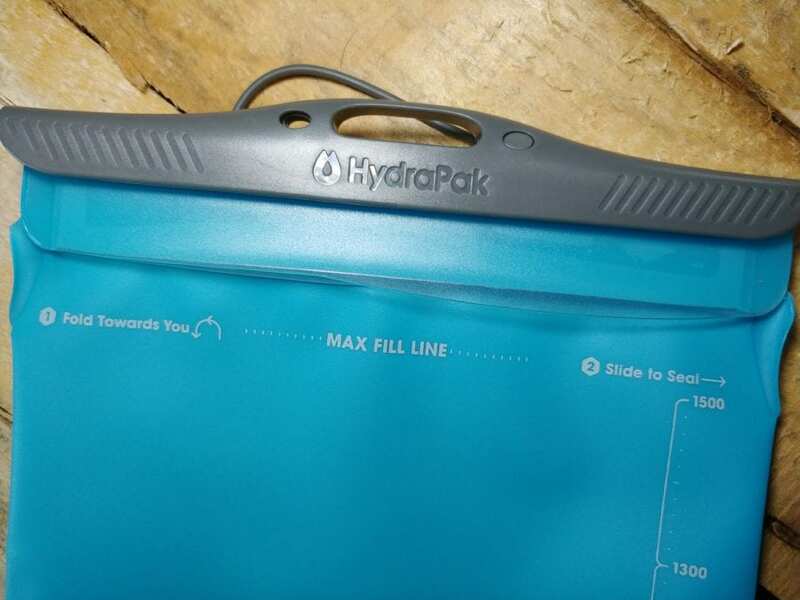 Easy-to-use and highly functional, these HydraPak products showcase the technical manufacturing expertise that has distinguished the company for nearly two decades. 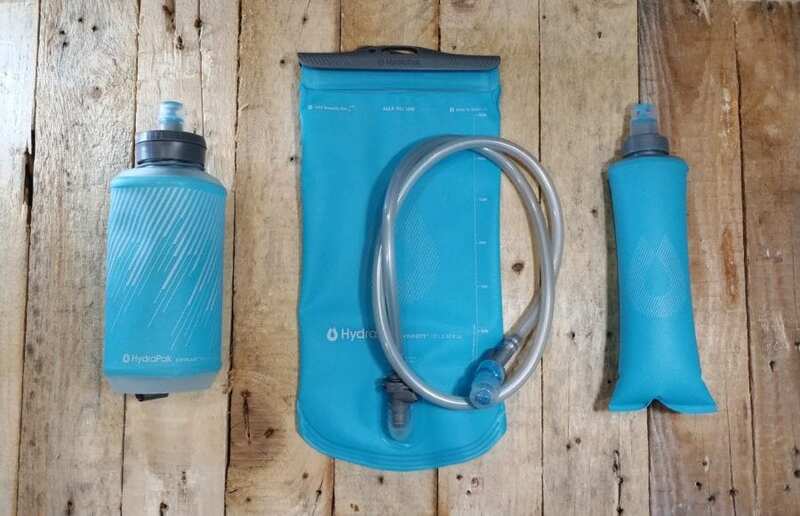 The Velocity 1.5L reservoir, 500ml and 250ml soft flasks cover the spectrum of carrying needs and offer up convenient and easy ways to hydrate. 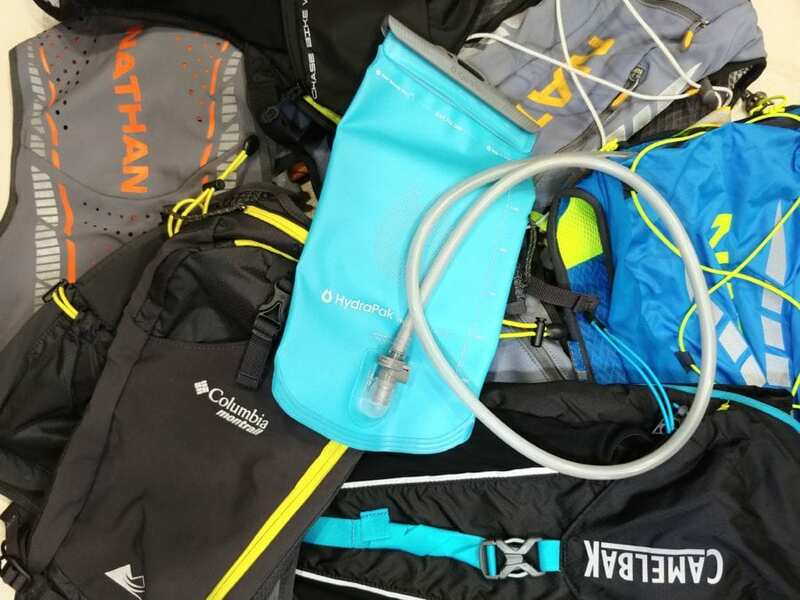 A runner’s gear essential, the Velocity 1.5L reservoir is the ace size that makes it adaptable to almost any pack. 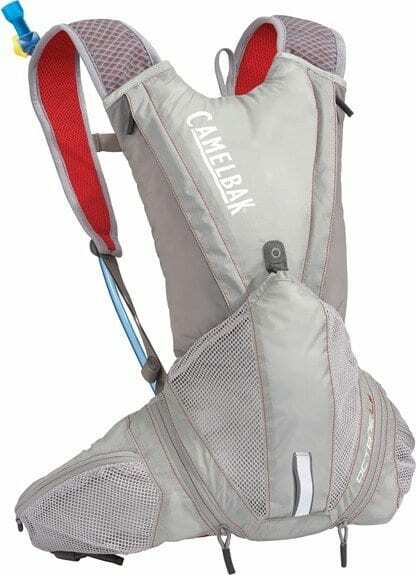 Designed to be more comfortable in vests and packs, the Velocity features a new ergonomic slideseal top. 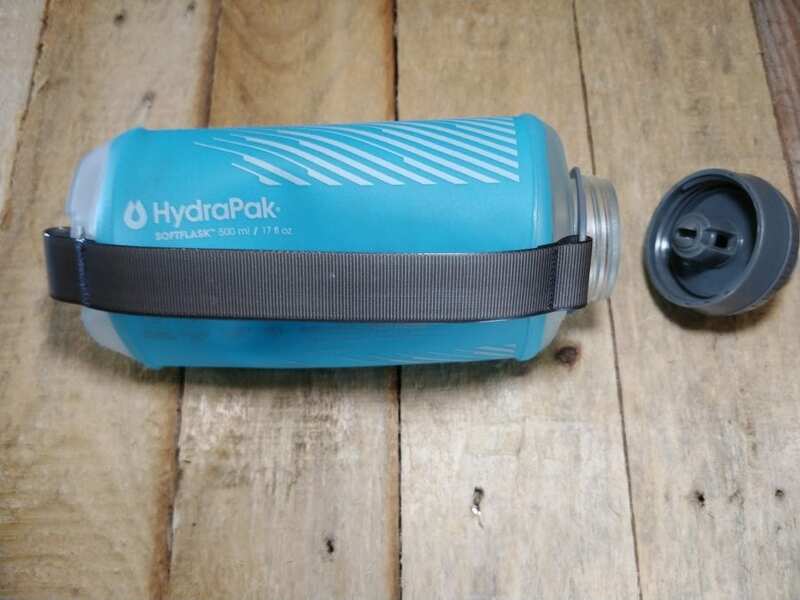 It’s Hydrapak’s lightest reservoir yet, and the wide opening makes for rapid refills at aid stations. 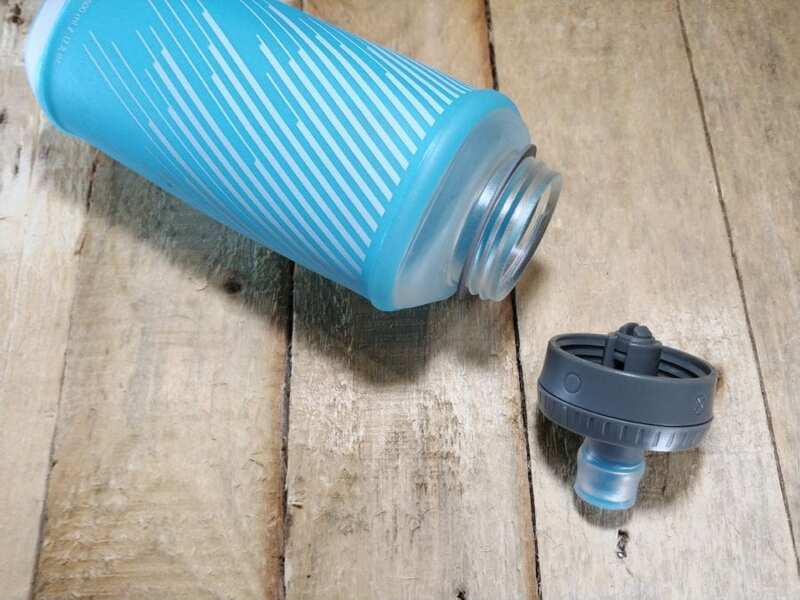 The lightweight durable TPU reservoir keeps water tasting exactly the way it should, and the High-flow Blaster bite valve keeps water flowing only when you need it. 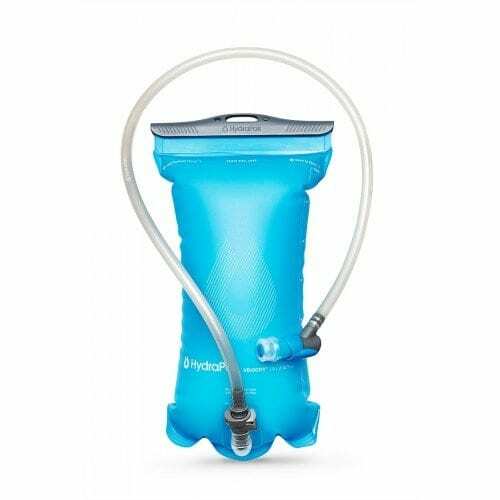 If your hydration bladder is old and dingy, look no further the Velocity is an ideal replacement. Works in almost any pack. Take matters into your own hands with the SF500 Handheld SoftFlask. 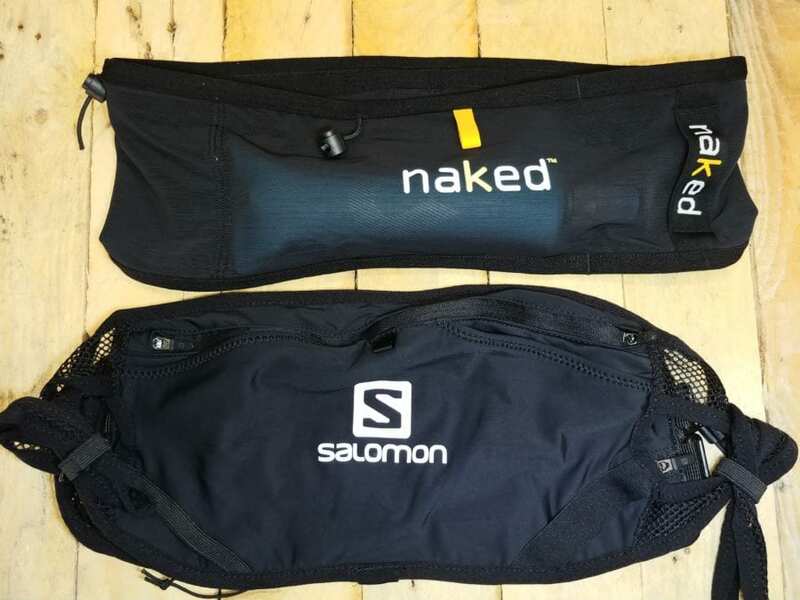 Designed for the minimalist runner, the SF500 is easy to hold with a flexible hand strap. 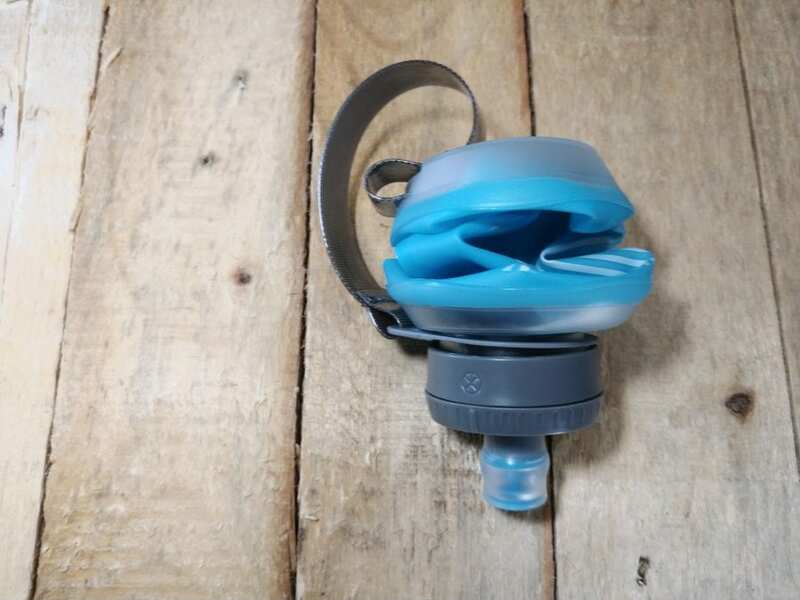 It has a leakproof auto-shut off valve, twist locking cap, high-flow bite valve and a 42mm opening, so it’s easy to fill. 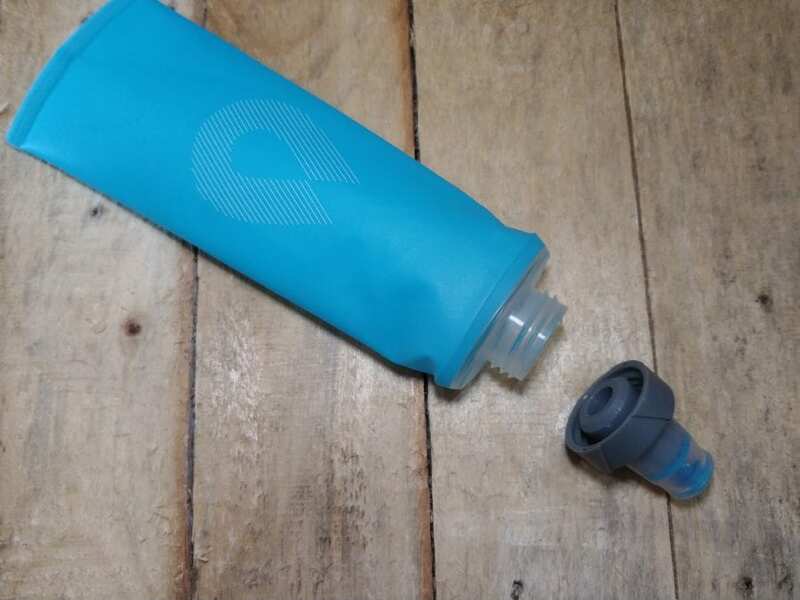 The locking cap and bite valve provide efficient drinking with minimal effort, which is especially important on those grueling runs and long distance efforts. The SF500 is a super lightweight alternative to the average hand-held, that offers a simple and unimpeded running experience. 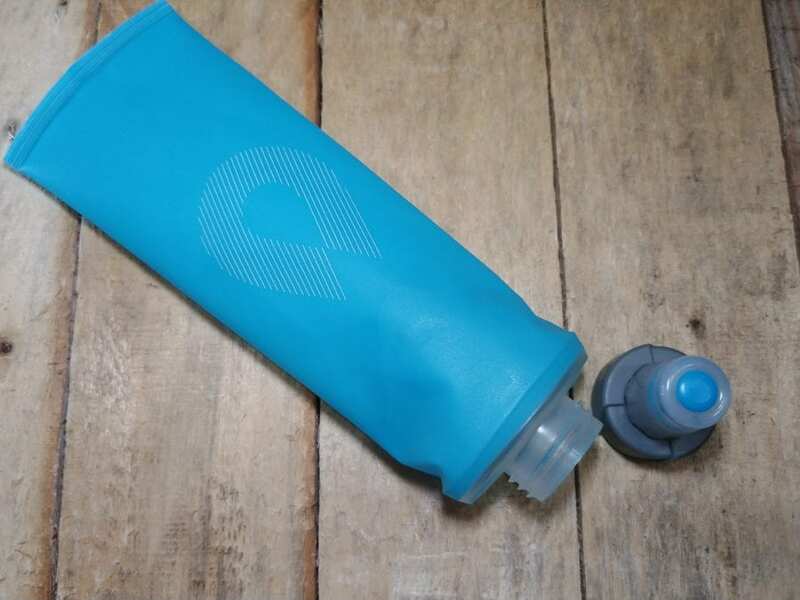 Whether it’s trails, rivers or slopes, replenishment is just a bite away. 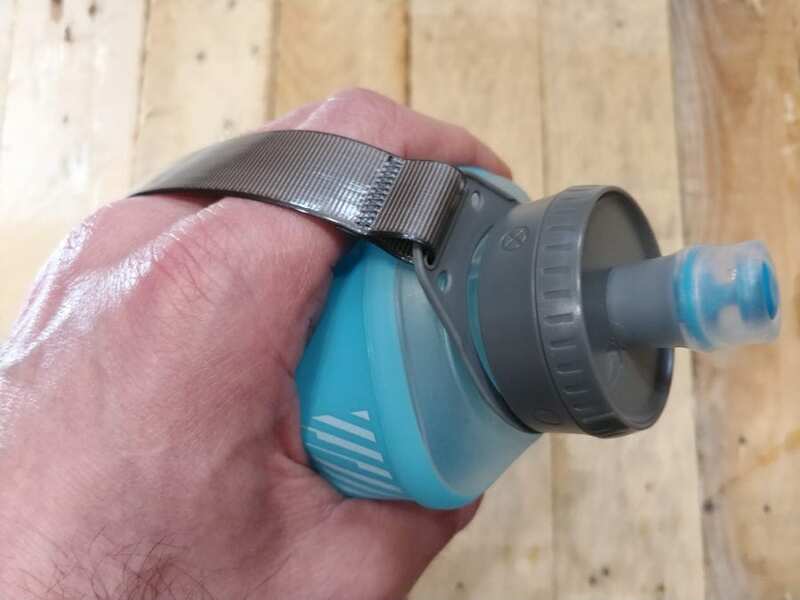 The collapsible, lightweight SoftFlask 250 is easy to fill and even easier to consume with the patented soft silicone bite valve. 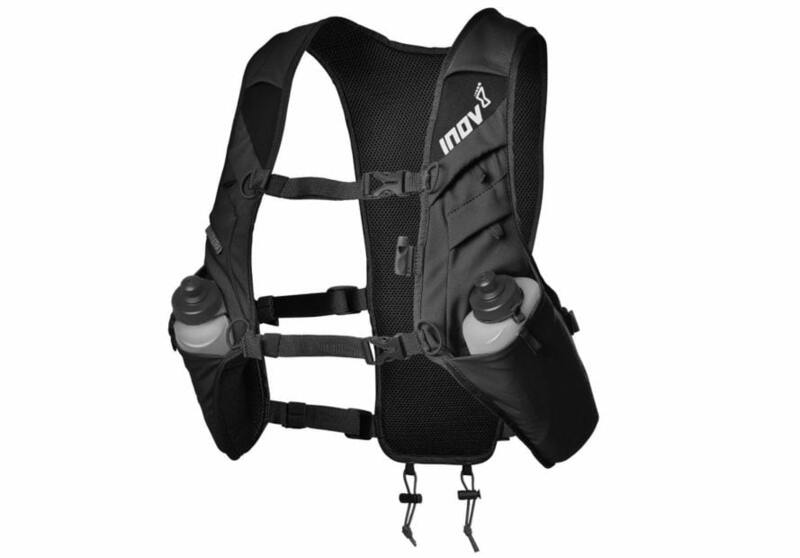 It can be integrated into a variety of packs, vests, belts, even PFDs. 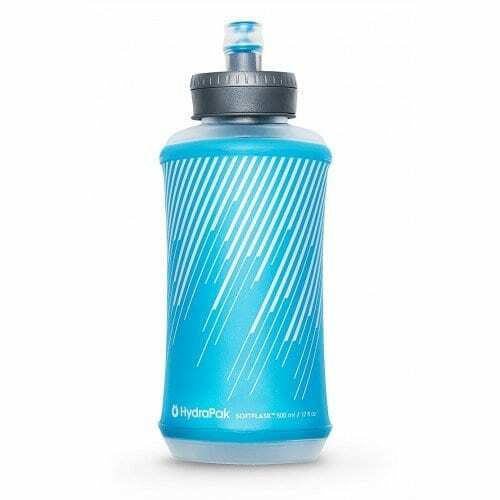 And since it holds 8.5 fl oz of your favorite hydration concoction, you can go the distance without running out. 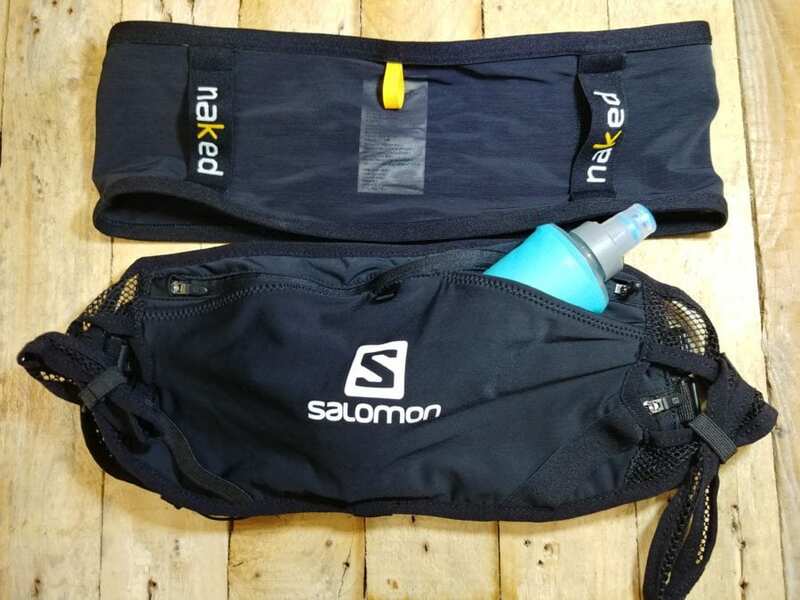 The Softflask 250ml is ideal for runners and outdoor athletes seeking a lightweight, compact hydration solution that will fit just about anywhere. Hydration is your best friend when it comes to exertion. 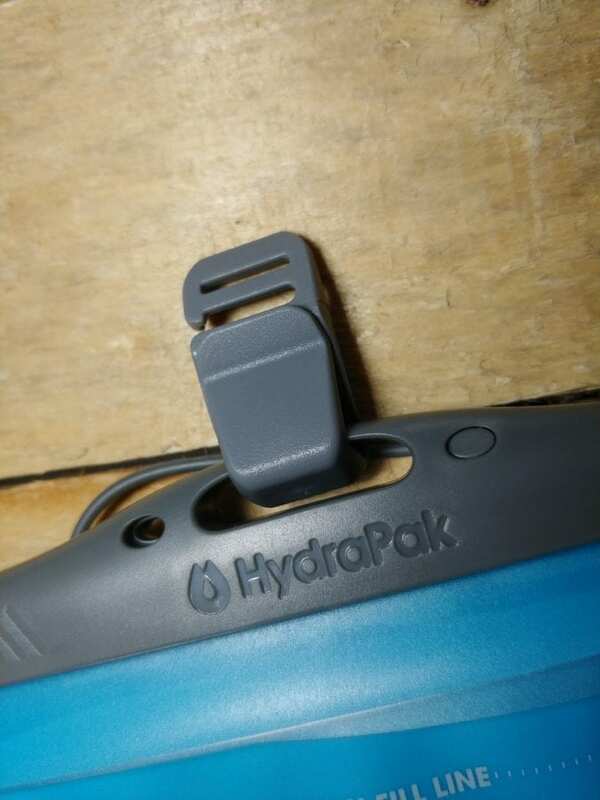 And whether you are looking for a replacement for your pack reservoir or just adding on, Hydrapak offers many durable and lightweight options that will hold liquids without losing a drop. 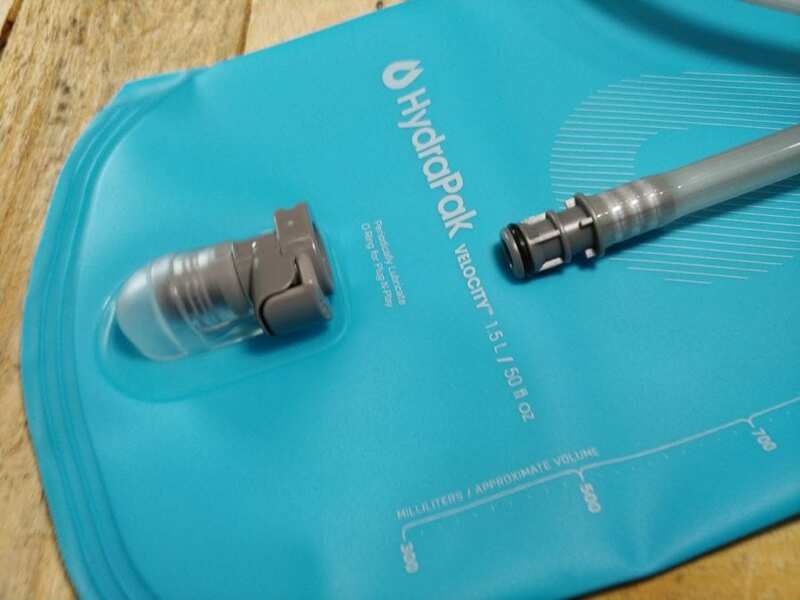 If you are ready to ditch those leaky bottles and bladders and upgrade your hydration contain game, then head over to hydrapak.com.